 Following on from yesterday’s general coverage of the EUDI Show 2015 in Bologna, Italy – we’ve picked out details of the global launch of several new Spearfishing products. 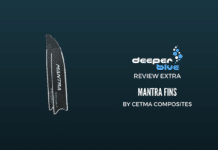 A lot of work around carbon fiber fins, with three companies presenting all new products: from Carbonio GFT Alpha fins, to the Cetma new Prana, to the last minute arrival at the show of the C4 Hypertech line. 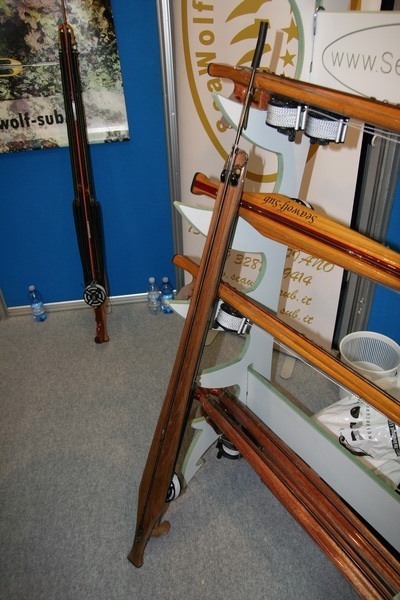 On the speargun side, wood leader Seawolf has launched the whole line of Predator guns in teak Burma Gold, while the revolutionary Briante Speargun has really presented a lot of first time solutions. Finally, from the giant Mares a simple but extremely clever new grip for long pneumatic spearguns. 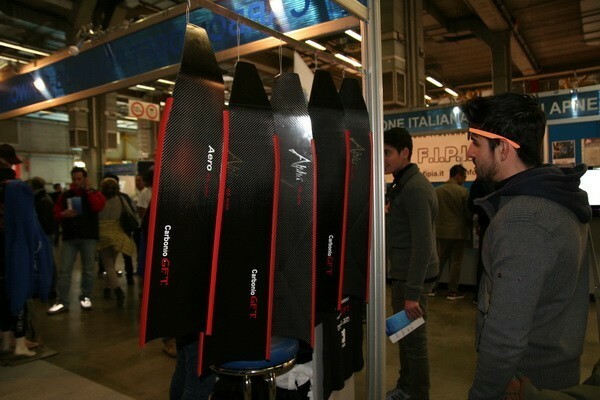 The fastest fins from Carbonio GFT, maybe not with as much acceleration as the top of the line Aero, these are the new Alpha fins, in World Première at the Eudi. 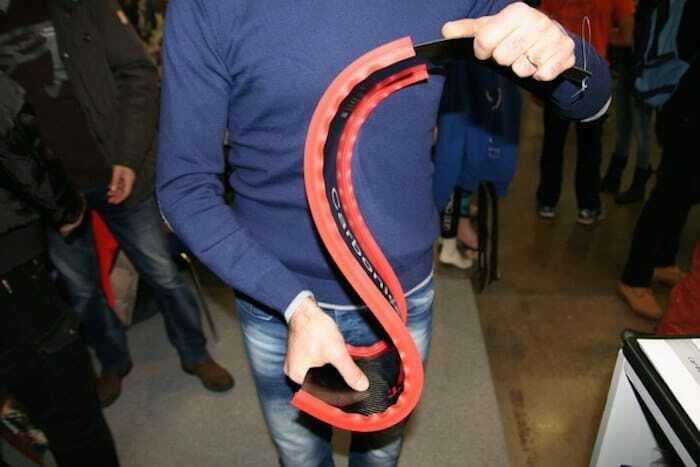 The Alpha grow in length compared to the Aero, going from 80 to 87 (max) cm, while width increases one cm, to 21 cm. This of course is a help to speed, but there is much more to it. 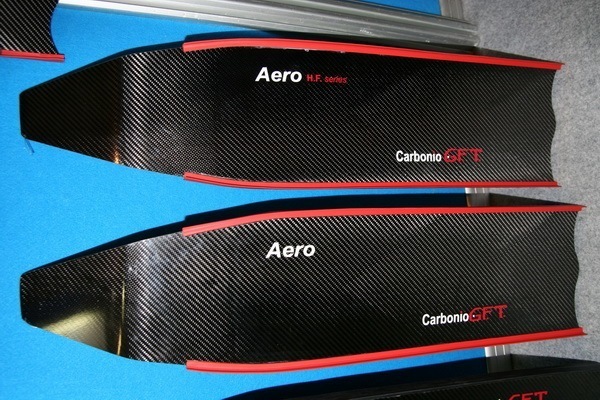 It is evident just looking at the new Alpha fins, which, as all Carbonio GFT fins, are very nice and “polished”, that the layers of carbon fiber are positioned differently compared to the Aero. The latter have a thickness that starts higher under the foot and reduces constantly to the end of the fin, with “V” shaped profiles of each layer, which accentuate the progressive effect of the thickness reduction. 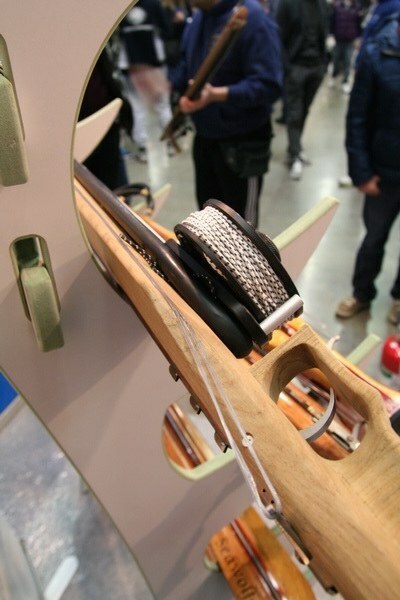 This process leads to V shaped reflections visible on the surface of the blade when light hits it at a certain angle. On the Alpha fins the image generated by the reflections has an X shape, indicating that there is a V shaped layer (or more) coming from the foot pocket, and there is an inverted V shape coming from the end of the blade. Without going into more details, such stratification process leads, to a flexion curve which is no more symmetrical as with the Aero, but will have its peak shifted towards the end of the blade. Such effect gives more high speed, but a little less initial acceleration. Such new layer stratification also permits a double parabolic flexing, which also improves speed. The end profile of the blade on the Alpha is different from the Aero, as it is asymmetrical, compensating body natural twist during finning. In fact, the external of the blade is longer to catch more water and keep the body straighter, limiting the rolling effect along longitudinal axis. It is something Carbonio GFT athletes have appreciated a lot, after of course an initial adaptation period. All fins are now with new water rails, as the previous ones were really a weak point of Carbonio GFT fins. 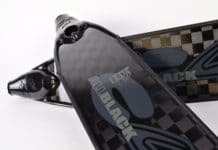 The new water rails are much lighter, with weight going from 100gr of the old, to 30 gr of the new, better quality rubber, and a specifically manufactured T profile that now has the vertical rails at the extreme edge of the blades, while before it was around 1 cm internal to the blade, loosing water and efficiency. 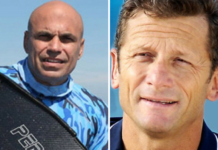 Cetma Composites is a dynamic company, based in Brindisi, South of Italy, specialized in developing solutions in different fields as technical sports, aerospace, automotive, biomedical and agricultural…and now spearfishing. 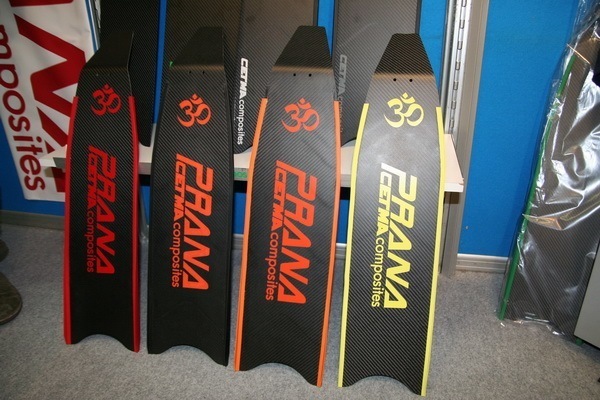 The first carbon fiber fins model from Cetma was the Edge. 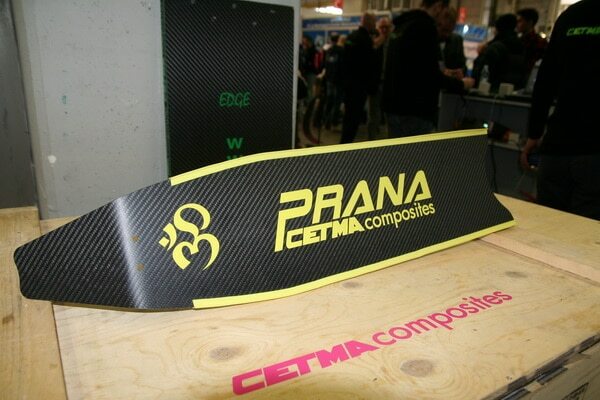 Now, as premièred in Bologna, Cetma presents the Prana, whose name means “vital energy” in Gaelic. As for the Edge, at the base of the new fins are material research, manufacturing processes and deep analysis of the finning action through very advanced software. Carbon fiber manufacturing comes from aeronautical quality and material used is higher quality prepreg carbon fiber obtained through hot melt system, which reduces any imperfection. The Prana fins are complementary to the Edge, meaning that they are particularly efficient for surface swimming and shallow water diving. The material is a mix of carbon fiber and glass fiber, giving different elasticity (surely less reactivity) compared to the 100% carbon fiber Edge model, but also a reduced cost. Angle between foot and blade is more than 30°, which is an incredible inclination, but Cetma engineers say it is absolutely the best and more efficient angle. Compared to the Edge, the Prana reduce the width of the blade of 1 cm to 18,5 cm and also reduce length from 87,5 cm to 80 cm. These new dimensions, together with the different material, generate a lighter and less challenging fin. The layers of carbon fiber and glass fiber, have, just as in the Edge model (and similar to Carbonio GFT Aero), a V shaped terminal profile. Prana fins are available in Soft and Medium stiffness. Just a quick and fast presence of the C4 new top of the line fins, the Mustang HT and 83 HT, creating the new line “Hypertech”, after the press release from the Italian company two days ago, as the new fins are just the first final prototypes made. C4 had to bring them to the Eudi, but will give more details in the next weeks. One new feature is for sure the new carbon fiber, the TR50, instead of the T700. Moreover, the fins look great and now have a glossy look, thanks to the High Gloss process, somehow new to C4. Water rails and angles are the same as the previous Mustang and 83. For now – we are waiting for more details from C4! Aim of Seawolf is to have best possible materials, best manufacturing processes and machinery, and best technical solutions, and it seems they are already very far ahead. 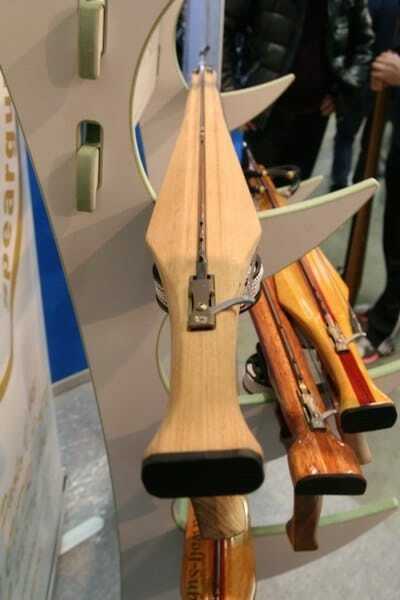 The news of the show is that an upgrade of materials is now standard on all Predator spearguns line, moving from the Iroko and Paduc, to the top quality teak – the Burma Gold. This is a selection of teak which has, amongst its fantastic characteristics, an incredible uniformity and no nodules at all, meaning quality is constant and always at top level. The Iroko and Paduc version will anyway be available for customers who might request it (a little more economical of course!). From a manufacturing point, Seawolf works wood with numeric control machines that obtain precision of cuts and machining of the wood to a few tenths of a mm, meaning straightness and accuracy of the shot are unique. 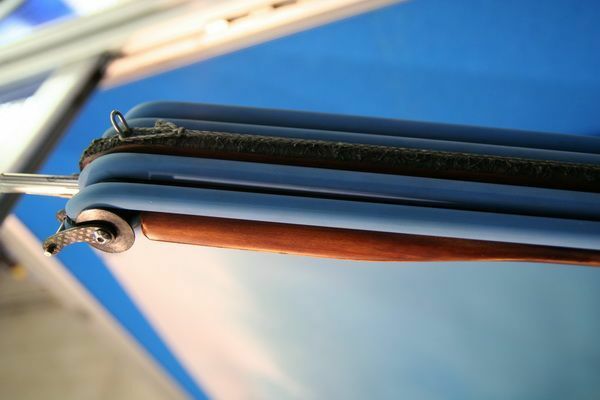 A first analysis looking at the guns shows almost perfection in the lines and the matching of different wooden parts, and, thanks to the teak, an incredible beauty of the product. Steel mechanisms and deeply machined grip, complete the top quality Predator guns. 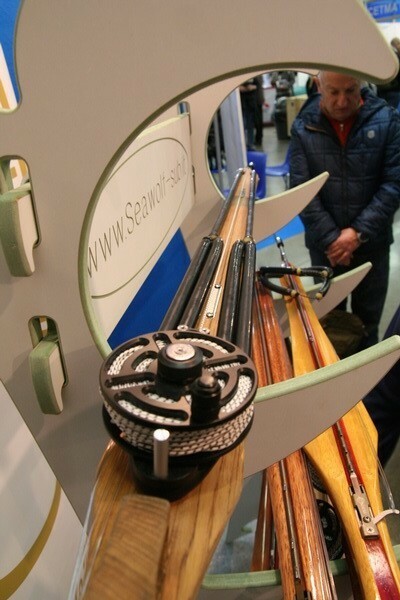 On the technical solutions side, the idea from Seawolf, launched less than one year ago, had been to position the bands (single, double or more) of its roller mechanism, passing around the reel. These bands, double in the first part, are then linked to a single band with controlled extension thanks to an inner line, which limits the possibility of these elastic band, close to the head of the speargun, to stretch over a certain length. Effect of all this is the immediate strong push given by the double bands connected to the reel, but almost no recoil, and an additional push of the “limited band” at the end of the shot. Additional advantage of this is also a better brandishing dew to the fact that the gun has just one elastic band at its top. 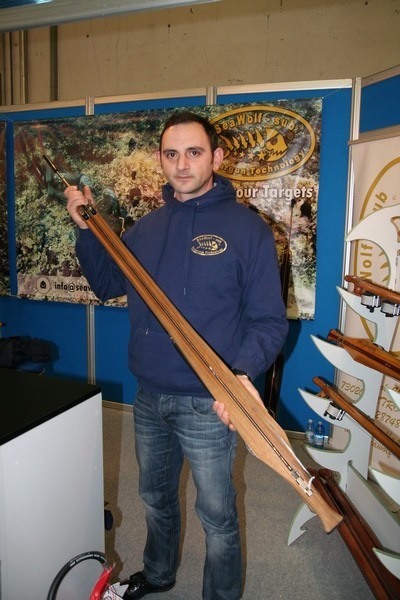 Just arrived on the market, but with clear and innovative ideas, is Briante Speargun. 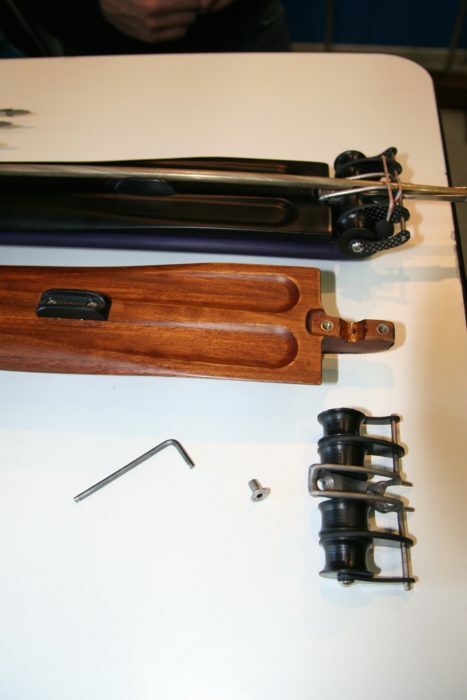 All seems to be new, starting from the muzzle, which can be dismounted from the gun just taking away a screw. 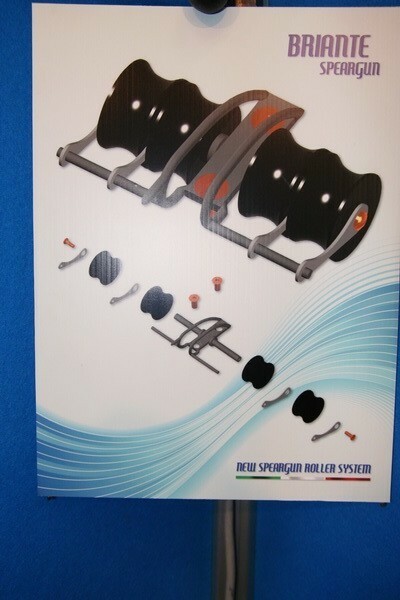 This is interesting, since it permits to have a double or a single band roller system, but also the classic elastic band system. The muzzle is made of titanium and carbon fiber, so it is extremely light, even though, we must say, the weight of the gun is such that the muzzle, even though positioned at the end of the barrel, counts very little in weight percent. 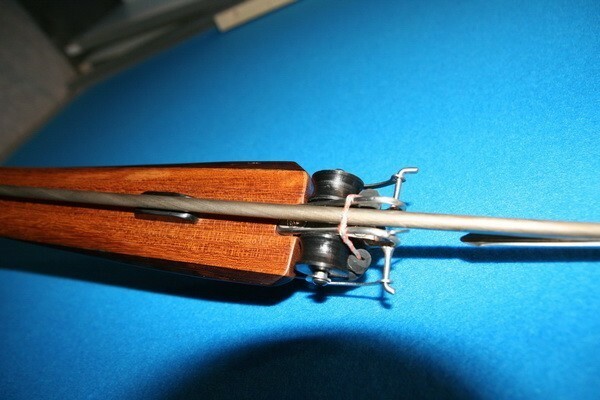 Another very innovative and interesting characteristic is the T shaped barrel, which incorporates perfectly the rubber bands, especially when they are stretched, improving significantly brandishing. 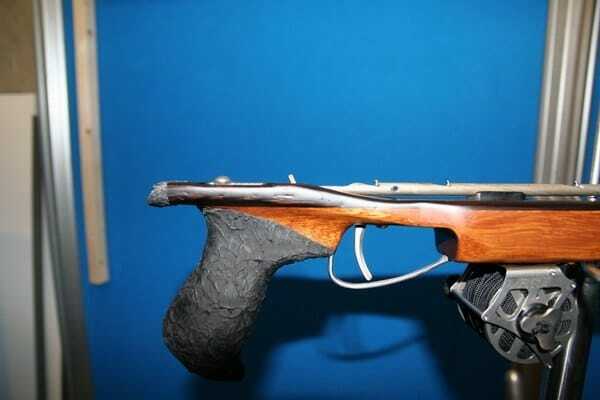 The grip is positioned at the very back of the gun and the trigger is shifted backwards significantly to use all the possible length of the gun. Moreover, the trigger is vertically almost aligned with the shaft, reducing recoil and, additionally, almost cancelling the lifting effect on the gun that a recoil usually generates. The shape and dimensions of the gun are important, in a counter-trend way the width of the barrel increases moving to the top of the gun. This is done to give great vertical stability and reduce, again, any lifting effect of the gun during the shot. The impression though, when aiming, is to have a constant width of the barrel. This is an effect given by perspective and helps aiming the prey. The great width of the end of the barrel somehow generated difficulty in vertical brandishing, but it is also true that brandishing is, generally, never done completely in a vertical line, but usually in a diagonal direction. This movement is made easier by the shape of the end of the barrel, which has upward smoothed lateral profiles that work the water to lift the gun when brandished laterally, possibly with a turn of the gun around its longitudinal axis. Finally, the shaft it positioned on only two short guides at the start and end of the barrel. 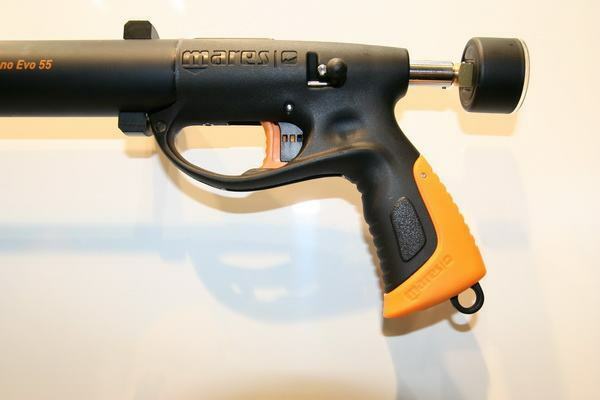 Mares has announced as world première at the Eudi, a new, simple and intelligent grip on its long pneumatic guns, such as the Cayman Evo HF and the Viper Pro. The new grip widens significantly and suddenly at its base so that the lower part of the hand, on the side of the pinkie to be clear, can rest on the grip, helping brandishing enormously, but also giving a general feeling of better stability of the hand. Brandishing will not request the tightening of ones’ hand as much as it used to, helping comfort and smoothness of the movement. 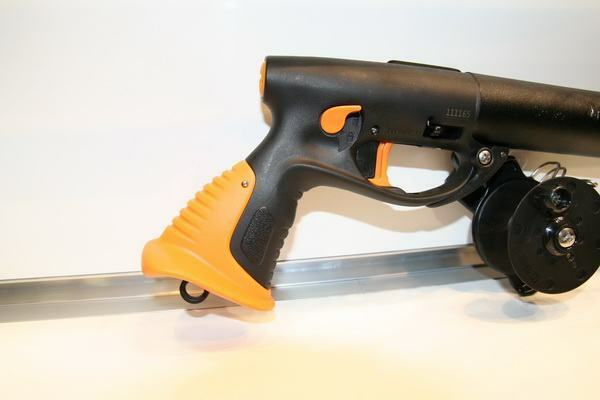 This grip help mostly with heavier and long pneumatic guns, and this is why it will be standard on all of them starting from now, but it will soon also be standardized in the next months on the lighter, but long, arbalete guns. 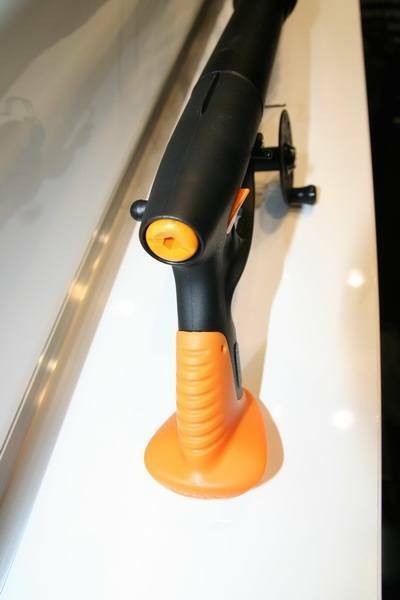 The new grip is also available as accessory, and can be bought and mounted on guns with the “old” standard grip.